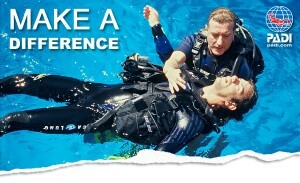 “Challenging” and “rewarding” best describe the PADI Junior Rescue Diver course. 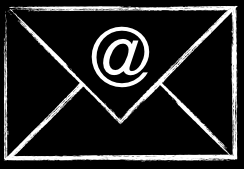 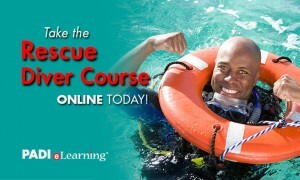 Building upon what you’ve already learned, this course expands on what you already know, about how to prevent problems, and how to manage them if they occur. 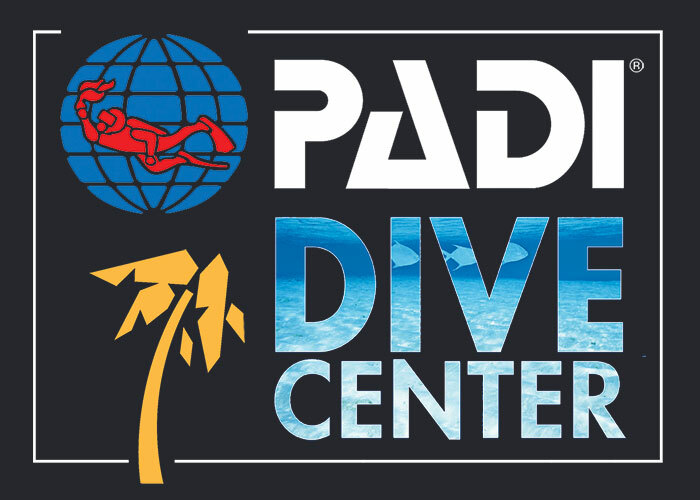 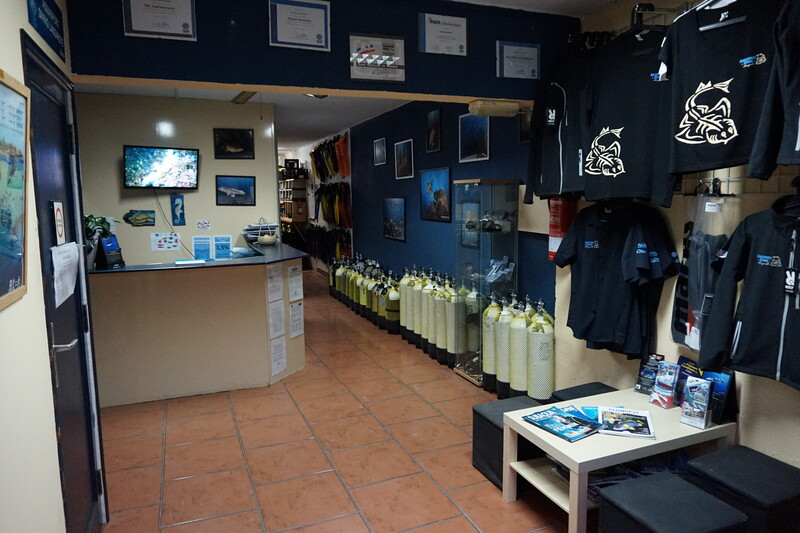 • Pre-requisites : have a PADI Junior Adventure Diver cerification (or have a qualifying certification from another organization), be trained and current for first aid and CPR within the previous two years (Ask your instructor about Emergency First Response CPR and first aid courses). • What you learn : self rescue, recognizing and managing stress in other divers, emergency management and equipement, rescuing panicked divers, rescuing unresponsible divers.